The Portneuf Resource Council is based in Bannock County. PRC is working with state and local officials on campaigns to Put Water First, to promote a strong local food system, and to increase the use of clean and renewable energy sources. This means taking a systematic view of watershed security that combines water quality, quantity, human and ecosystem health. PRC members are working with local officials to implement programs and policies that protect the Portneuf River watershed for the people, ecosystems, businesses and economies of Portneuf River valley. The goal is to protect streams, aquifers, and wetland areas to ensure a clean and safe water supply. We are bringing water protection to the forefront of local decision making to balance to economic and environmental concerns. The model of putting water first in decision making grows from the realization that a clean and abundant water supply is the lifeblood of our community. Without which, poorly-regulated and unaccountable industrial practices will threaten our water supply, human, and environmental health. In fact, a healthy economy relies on clean abundant water. Family farmers, municipalities, individual households, and businesses rely on clean water for personal consumption, growing healthy food, and a strong economy. Have questions about protecting our drinking water? 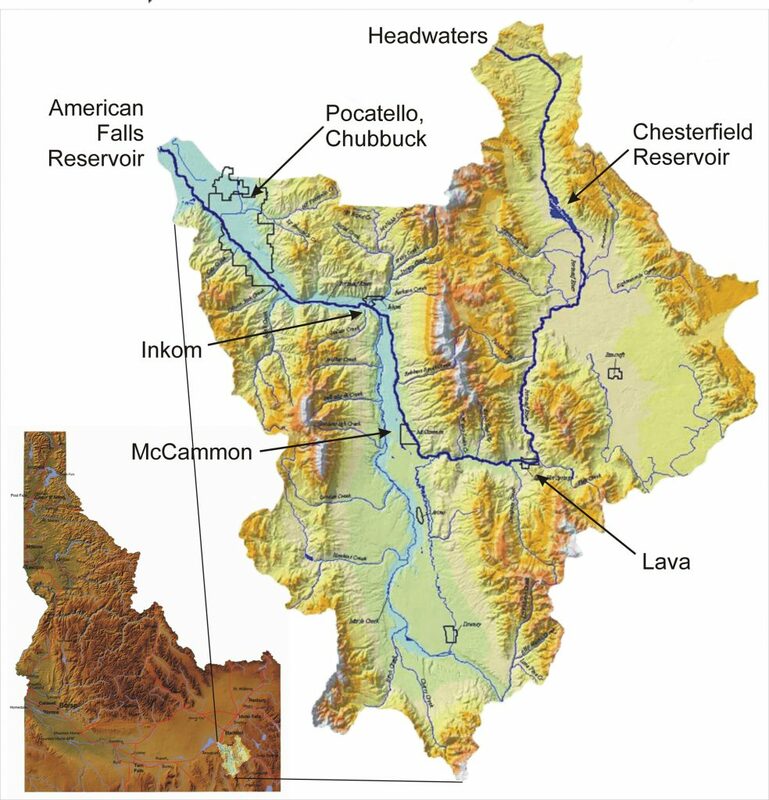 Check out Bannock County’s groundwater protection page HERE. PRC is working to build homegrown prosperity by increasing access to affordable and healthy food and building strong local economies. To achieve this, we are working with local officials to increase opportunities for residents of urban and suburban areas to produce their own food for sale and personal consumption. We were successful getting an Urban Agriculture section added to the City of Pocatello comprehensive plan. This allows the effective integration of community gardens, brownfields, and backyard gardens into city planning allowing residents to provide fresh produce to their families and the public. At PRC we are working with institutions and businesses to find local solutions to rising electricity costs, pollution, and transmission line crowding. 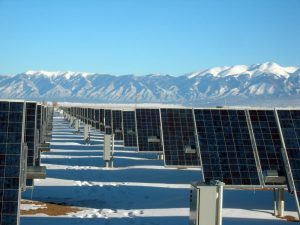 In the long term, we would like to change the current energy mix in Idaho. About half of all the electricity used in Idaho comes from coal fired power plants in Washington, Nevada, Oregon and Montana. That electricity could be made right here at home from the sun and wind, as renewable energy prices continue to drop. The funds that previously left the state would stay here and grow Idaho’s economy. In addition, local investment in renewable energy, on a large scale, would relieve Pocatello’s over burdened transmission lines, allowing new business prospects to settle here. Currently PRC is focused on our municipal energy efficiency and conservation efforts as well as investigating bringing less expensive solar hot water and photo-voltaics to our local home owners.